This was an interesting book to look through, even though the style of crafts/ideas/decor was NOT anywhere close to my own personal style. This book was published in the 1990s and it shows! 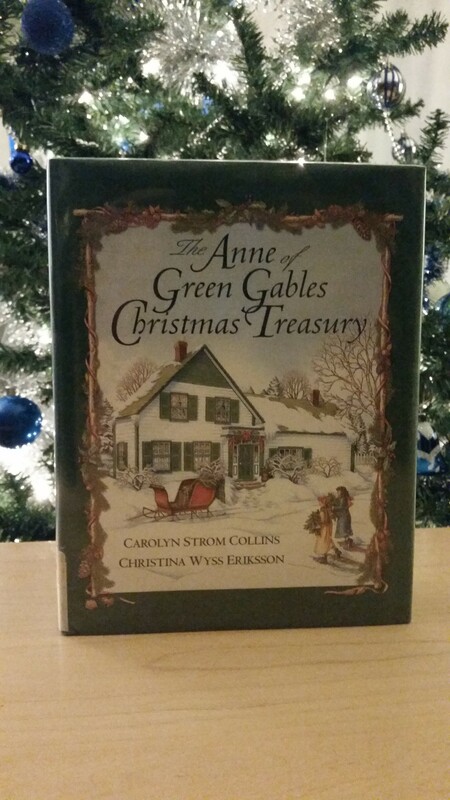 Entertaining to read through it, though, especially the excerpts from the Anne books. Definitely do-able to read this slim volume within a day. *My progress for the Canadian Book Challenge is 15/13! !